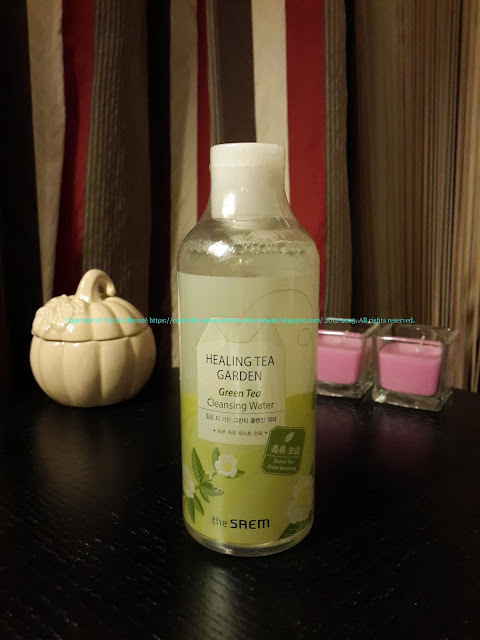 Today I want to make a notice about the best cleansing water I've ever found - "GREEN TEA Cleansing Water" from THE SAEM's cosmetics line "HEALING TEA GARDEN". This is the first and only one cleansing water, which completely and very very quickly removes all kind of makeup without trace! 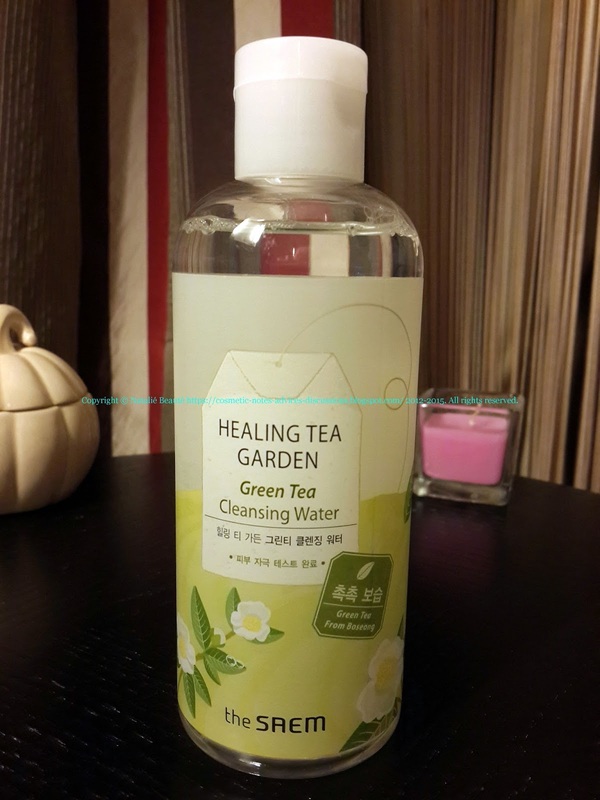 For me, this product is absolute Champion among the other cleansing waters, micellar waters and future kind of miracle cleansing waters! cleans completely makeup - any kind of makeup! refreshing the skin - no need tonic! Tip: As described and as I also do - on cotton ball, apply necessary amount, tap on the skin and leave 5 sec., till the make up melts. Than, with gentle motions, start to remove the makeup. Usually with 4-5 motions, it's going completely. 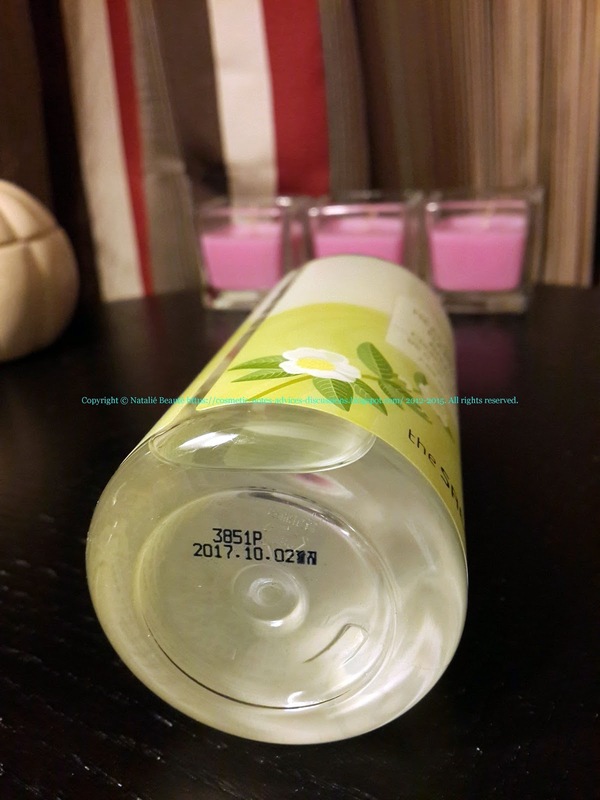 The product is suitable for all types of skin. It's moisturizing, but if you are using during cold season, when your skin is more sensitive and dry - after usage apply moisturizer or cream, or what you are usually prefer to use. 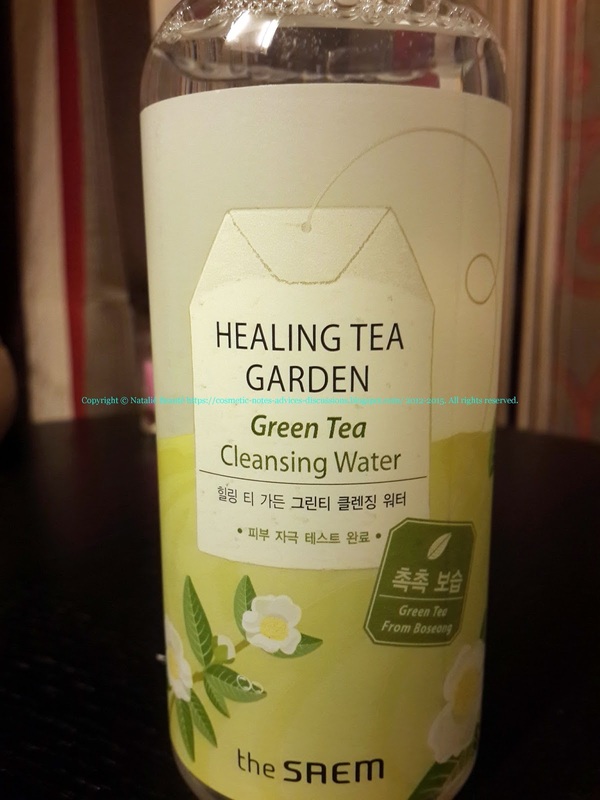 There are 8 available products from the HEALING TEA GARDEN line. It comes in 300 ml plastic bottle, sealed with nylon. 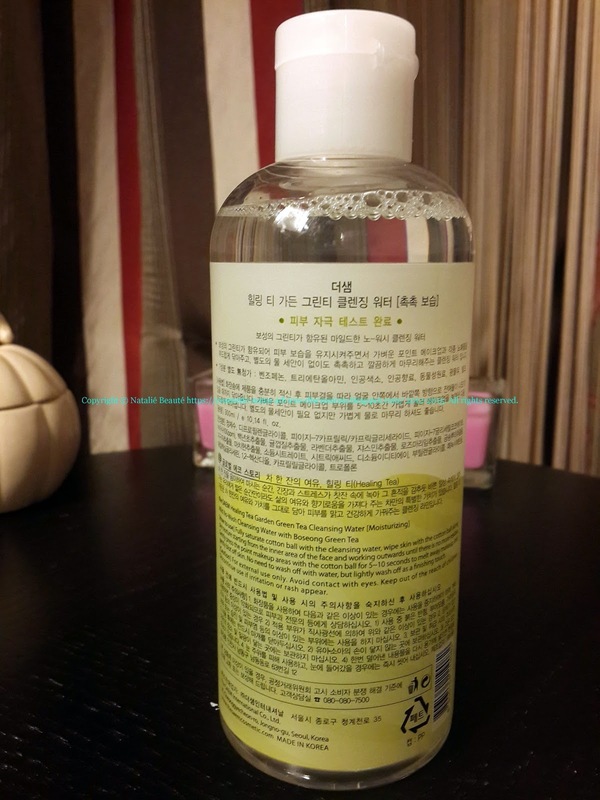 The product really cleans very well and it's the best one possible, among the other famous on the mass market.